Click here to see the entire published break down of our impact in 2016. Here is a map of the locations around New Mexico and globally that our organization has impacted since 2010. 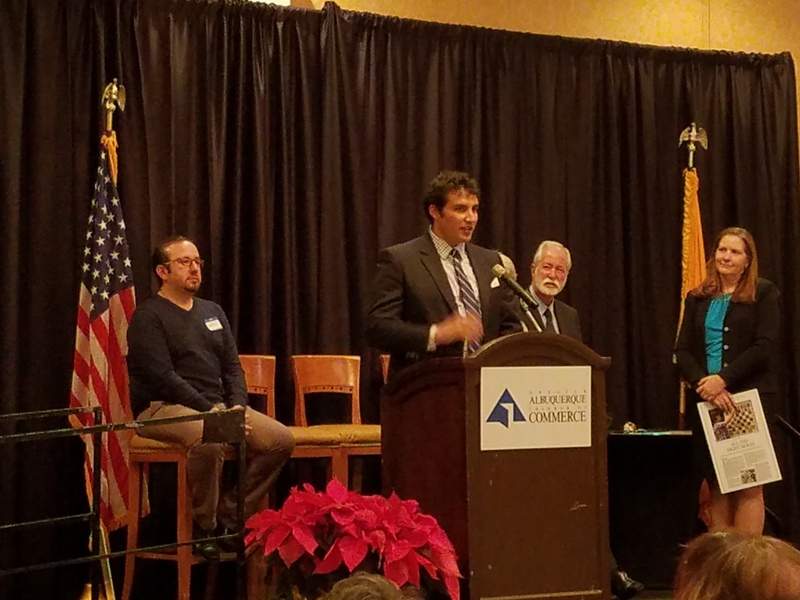 ABQ Chamber of Commerce and ABQ Journal: In December of 2016, the Albuquerque Journal and Albuquerque Chamber of Commerce recognized our founder and leader, Coach Victor Francisco Lopez, as a Spirit of New Mexico Award recipient. 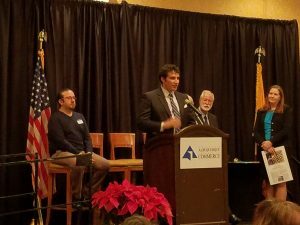 This is an annual recognition given to five New Mexicans who have a positive impact on New Mexico. 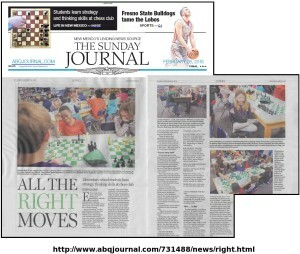 Here is the ABQ Journal article about the award. 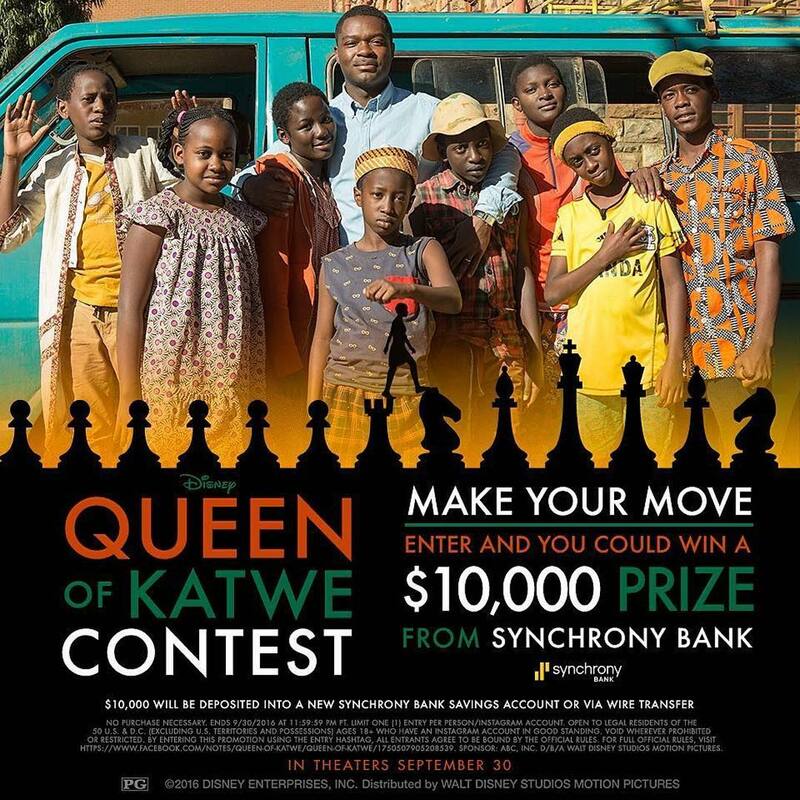 Disney: In October 2016, Learners Chess was awarded $10,000 in the Queen of Katwe contest! 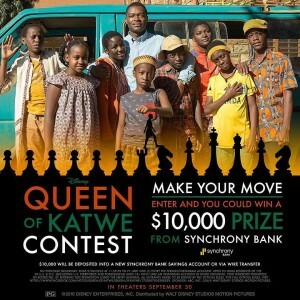 This contest took entries from individuals and organizations that make a positive impact in their communities. 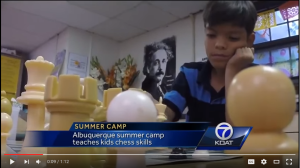 Local news story: In July 2016, our initial class of Learners Without Borders leaders was recognized on KOAT Channel 7 news for their journey to El Salvador to teach chess! Local news story: In early May, 2016, KOAT Channel 7 did a feature piece on Learners and our upcoming Summer Chess Camps. Click here to watch the 72 second piece. 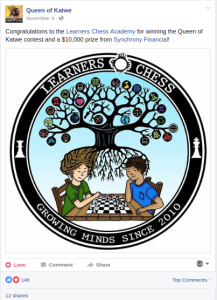 Local news story: In late February 2016, the Albuquerque Journal ran a featured piece about Learners Chess, our after school programs, and our summer camps. Click here to read the entire article. 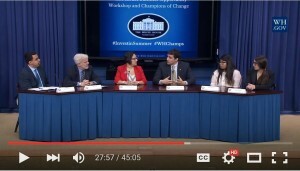 White House: Our Founder and Leader, Coach Victor Francisco Lopez was recognized in February, 2016 by the White House as a Champion of Change for providing summer learning opportunities to kids. He sat on a panel moderated by Acting Secretary of Education, John B. King where he discussed best practices for providing summer learning opportunities for kids with four other Champions of Change. And as a part of the recognition he had a blog post about his experiences posted on the White House website. 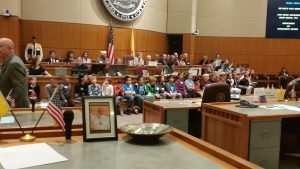 New Mexico State Senate: In February 2016, the New Mexico State Senate passed a memorial recognizing Learners Chess for our work and important impact on the children of New Mexico thus far. 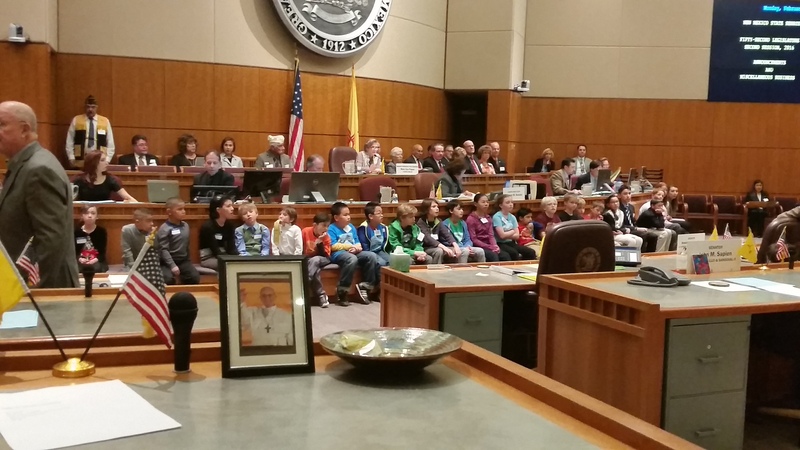 Click here to read the full memorial, Senate Memorial 100. 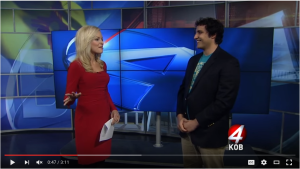 Local news story: In late January 2016, KOB Channel 4 did a live interview with Coach Victor about Learners Chess during one of their news broadcasts. Click here to see the three minute interview. We were also featured in a 30 minute interview on 770 AM Radio.